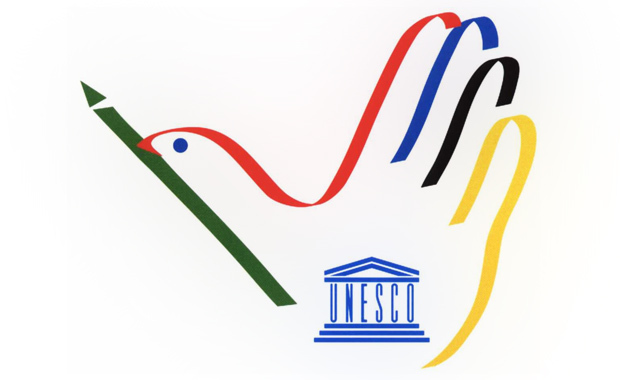 UNESCO (United Nations Educational, Scientific and Cultural Organization) is hosting a visual identity design contest for the 2016 World Press Freedom Day event and calling all interested designers to participate. The organizers are looking for designs that encapsulate the idea of culture of openness and transparency. It should consider that everyone should have the rights to publicly held information (except in very specific cases) and that access to quality information has the potential to improve quality of life. The Winner of the competition will be remunerated to create the “global look” for World Press Freedom Day (WPFD) 2016 for print and online uses. Up to nineteen (19) designs will receive honorable mention and all selected designs will be featured on UNESCO’s dedicated website for the 2016 World Press Freedom Day, 3 May 2016. The global thematic of the WPFD 2016 is “This Is Your Right! Access to Information and Fundamental Freedoms”. The winning design must be adaptable to different formats including for usage on UNESCO website banner, social media networks, standing banner (roll-up banner), A3-ratio print poster, A4-size booklet, conference badges, and interview backdrop. It should also factor in that the final design will be made in the six official languages of UNESCO (English, French, Spanish, Arabic, Chinese, and Russian).